Who Are You Paying When You Buy Makeup? Did you know that he United States Cosmetic Industry is the largest in the world, estimating a total revenue of $54.89 BILLION? If any of you know me, you know that I am on a mission! I have been around the beauty industry long enough to see the major industry shifts that have happened over the years. If you read my article on diversion, you got a glimpse on hair care companies. 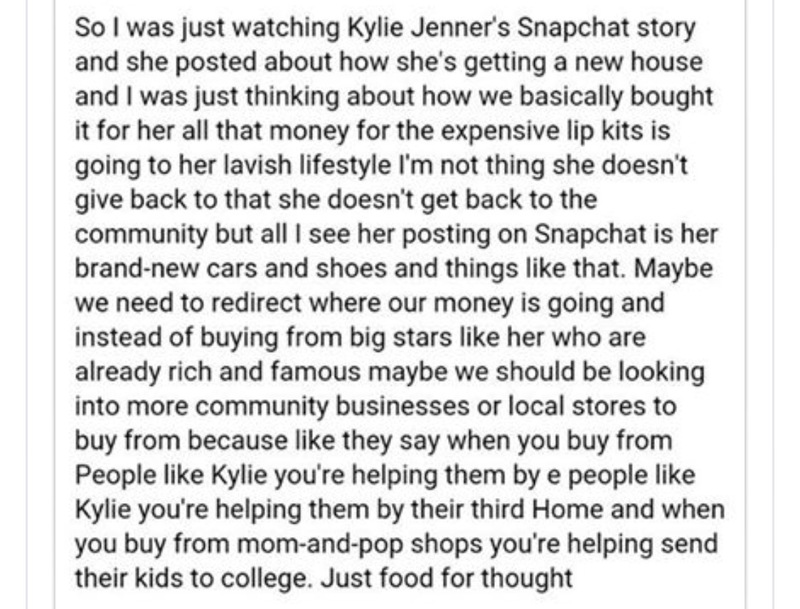 Now let’s look into makeup companies. after I saw this post on Facebook. But, my thoughts started when I read an article about the Top 100 Beauty Brands and I saw which major brands own what companies and their annual revenues. My mission is to help as many salons and beauty professionals I can become more successful. I am passionate about the industry, and it’s time to put professionals hard earned money back in their pockets, and I have many ways that I can help them do just that. What I thought was the most interesting was the brands these companies own, and the earnings of the top executives. Being from the Cosmetology/Salon Owner side of the industry, offering professional hair care lines in the salon was the norm. Retailing is a large part of our income. But, when it comes to cosmetic lines, there aren’t many that have the quality desired to be resold in a salon, and many cosmetic lines do not want pros to resell their products because they want to keep the profit. As I mentioned earlier in my post, the beauty industry has been evolving and right now is having one of the biggest shifts that it has ever seen If pros position themselves right and evolve there are a lot of things that can be done to keep the revenue using high quality EXCLUSIVE professional products.